Got A Problem With Your Conservatory? Window Fix Direct has been offering conservatory repairs for over 30 years. We repair, renovate and install all types of conservatories, including polycarbonate, timber and glass-roof conservatories. In recent years, conservatories have improved considerably in terms of build quality and materials used and are now much better insulated. 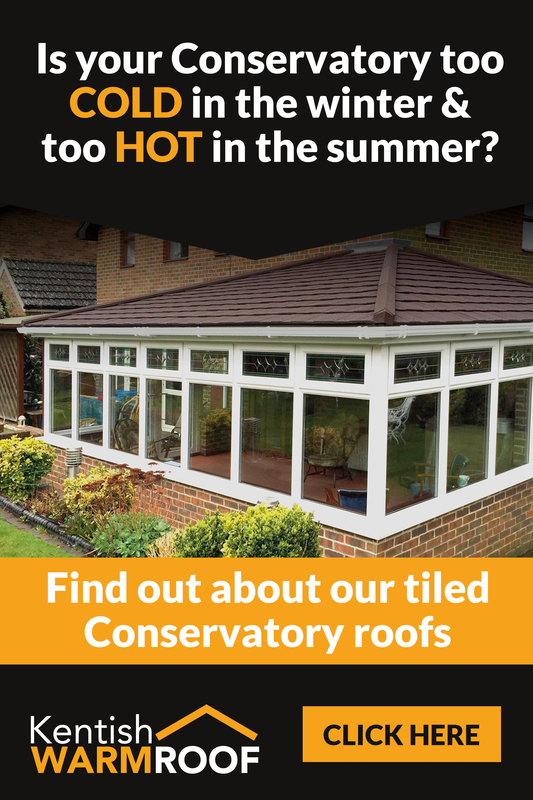 However, conservatories from time to time will still need repairs, just like any other part of your home. If you are suffering with any of these issues please let us know. We offer a simple transparent service. Get in touch using our simple online form or give us a call on 01634 789025. We will come and visit at a time that suits you and provide you with a comprehensive no-obligation free quotation. We can then book your project in for a time that is suitable for you.